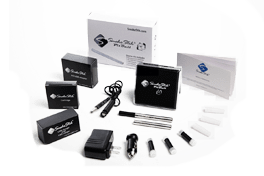 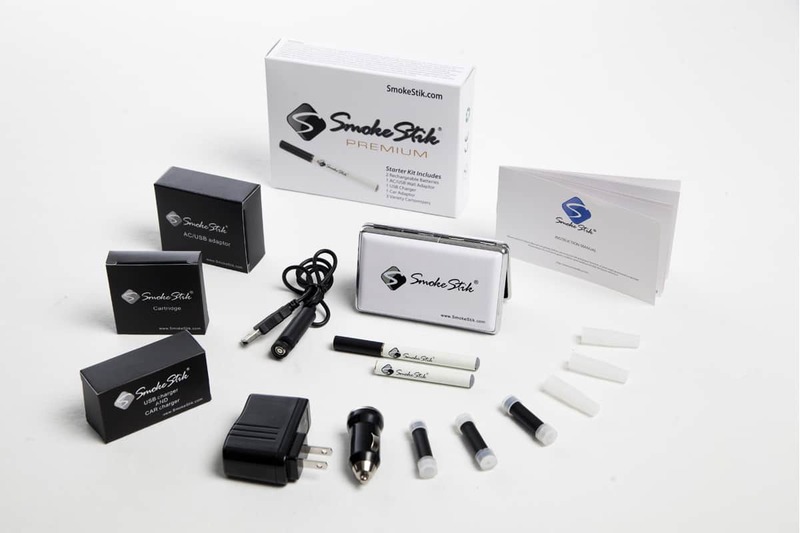 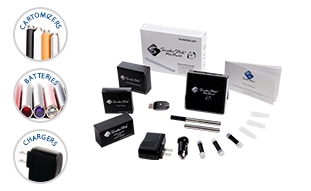 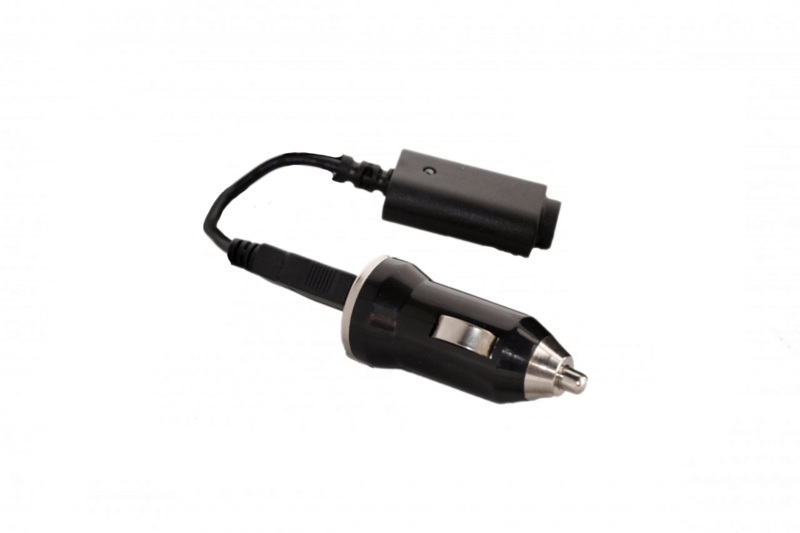 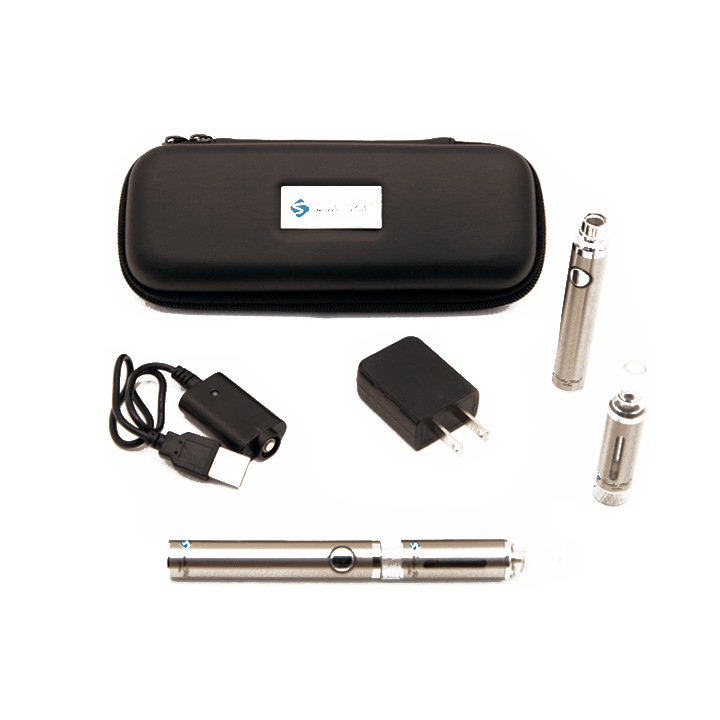 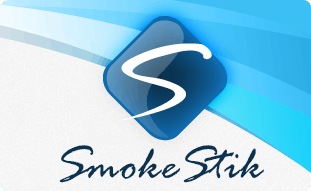 The SmokeStik AC Adapter is part of the SmokeStik charging system and should only be used with other SmokeStik products. 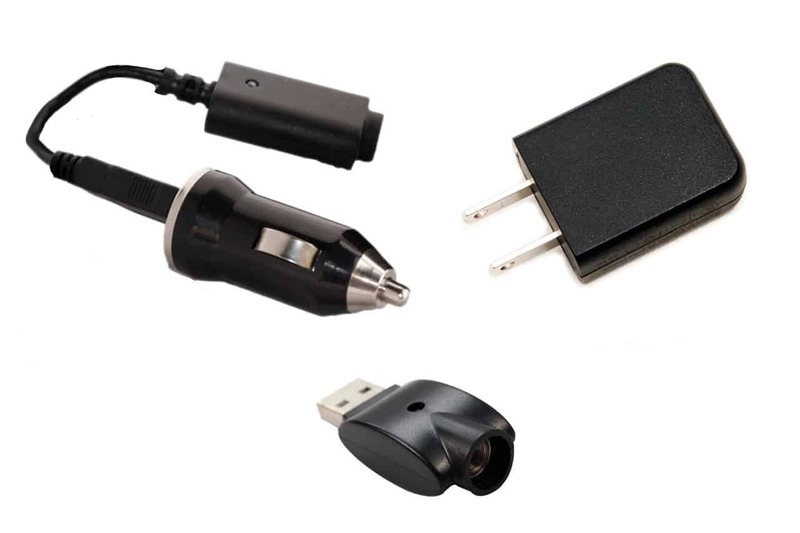 Please do not use them to charge cell phones or other electronics and do not use any other charging devices to charge your SmokeStik with. 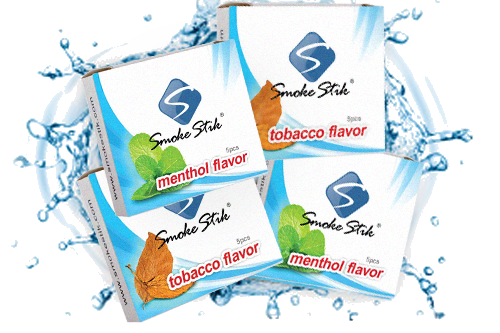 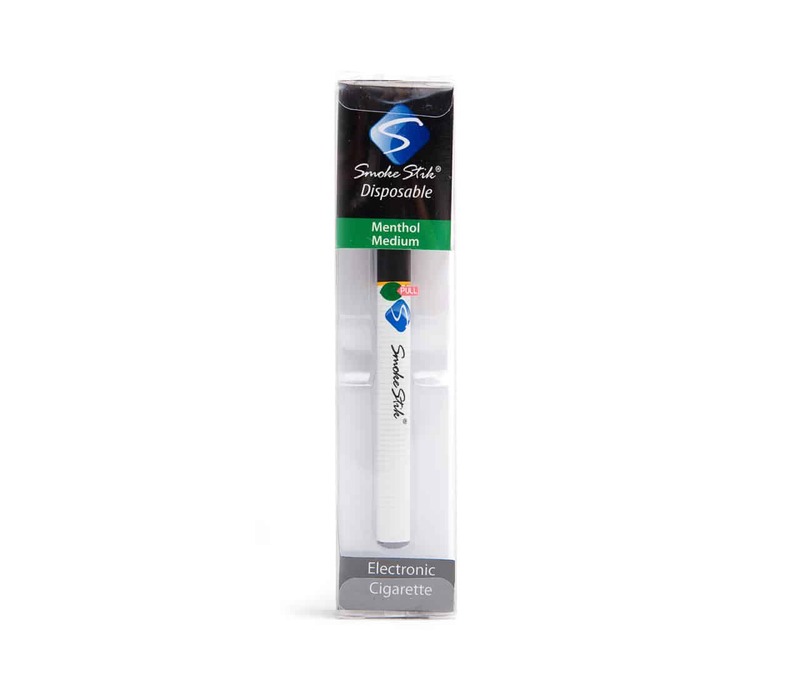 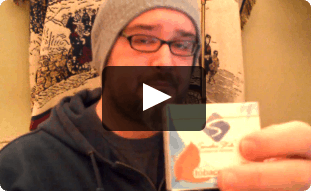 THIS WILL NOT CHARGE YOUR SMOKESTIK~! 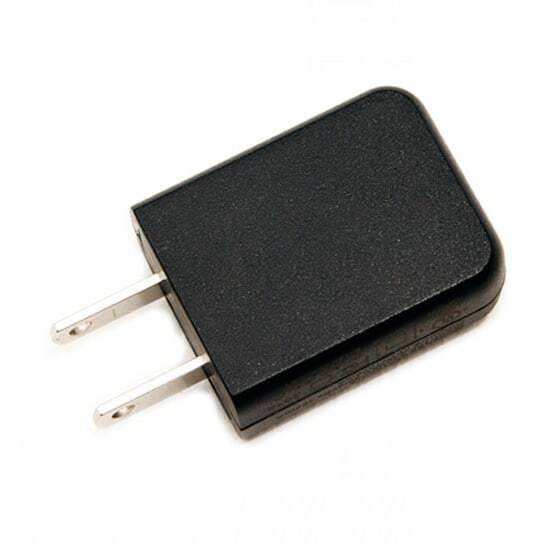 You still need the USB charger.....this is JUST the adapter to plug the USB in to.